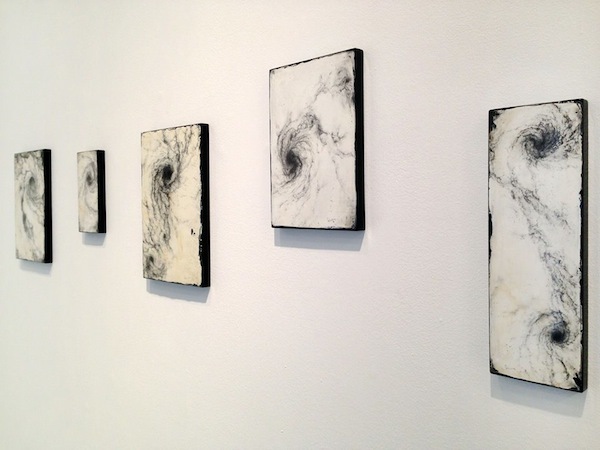 Venue: Inga Gallery, 7 Bar Yochai st. 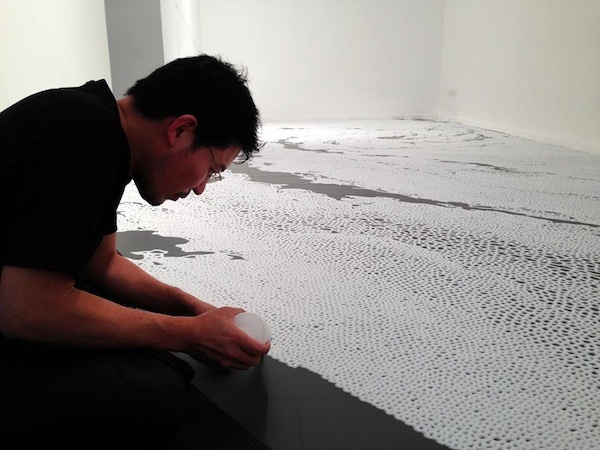 Tomorrow, Saturday January 4th, Motoi Yamamoto’s solo show “The Floating Garden” at Inga Gallery will close with a special ceremony. For this occasion, the artist has invited the Butoh dancer, Takanori Kawaharada, to perform and the visitors to then take part in the dismantling of the show. The Japanese artist Yamamoto (b. 1966) is famous for his salt installations, which have been presented internationally, and recently at the Hermitage Museum, St Petersburg. The artist also presented his work at the Israel Museum in 2005 and since then the gallery owners at Inga, Neta Eshel and Revital Gal, were determined to bring him back to Israel. They succeeded and the result is absolutely moving and beautiful. 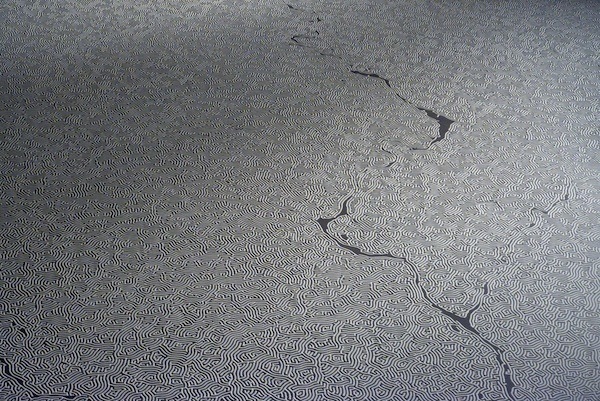 The exhibition explores notions of memory, mourning, rebirth and the tensions between different media and techniques. 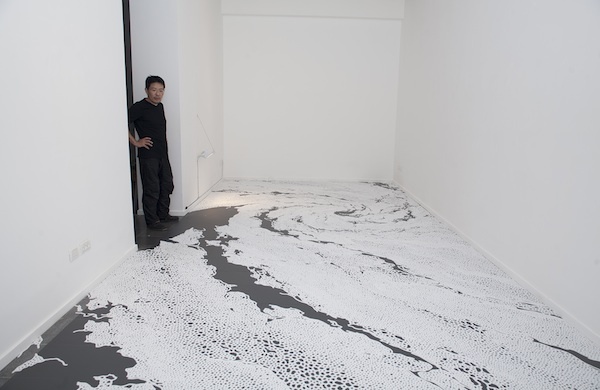 Yamamoto shows his large salt installation alongside delicate drawings and photographs. 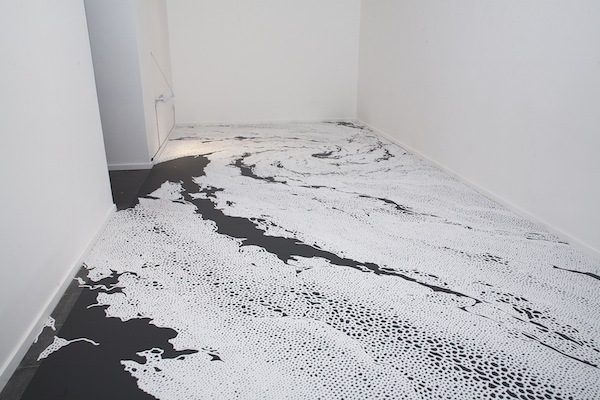 The artist has spent one week working on his salt-work, which he has created using a funnel to apply the salt. 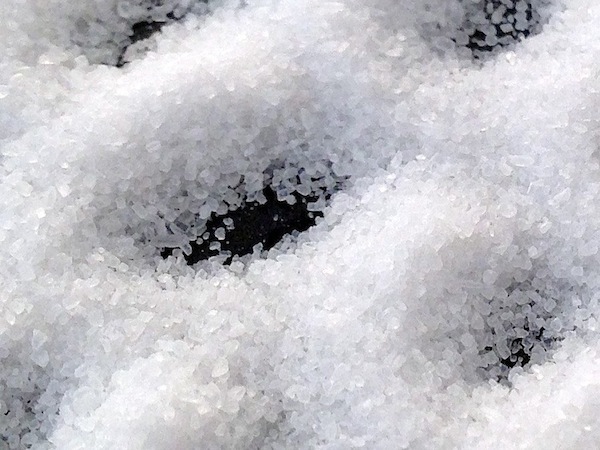 Yamamoto’s fascination with salt started after his sister’s death in 1994. Since then, he’s been exploring this material, which holds important meanings in mourning ceremonies.